Toronto has emerged as one of the world’s fastest growing tech markets; indeed, it’s the 3rd largest in North America with some 14,000 tech companies and 65+ incubators. 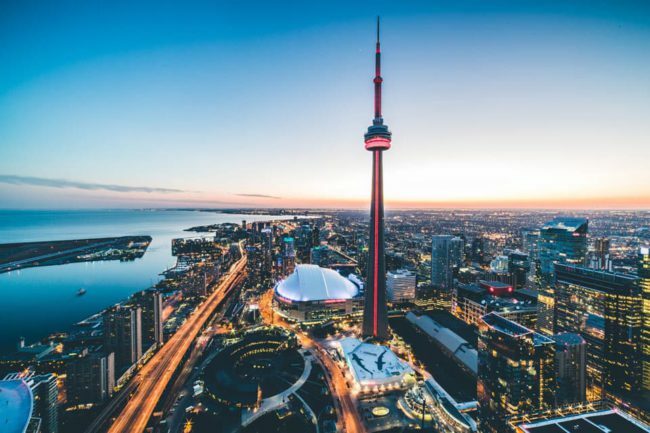 In the past 30 days, the city has seen a number of announcements, such as Microsoft’s expansion of their Canadian headquarters or that Pinterest is opening its Toronto office, a clear indicator that Toronto’s tech boom shows no signs of slowing down. With organizations such as Business Events Toronto, Toronto Global and the Toronto Leader’s Circle helping provide access to local sponsorship and thought-leaders, attendance-building tools and industry networking opportunities, the city is the right destination for tech conferences. Toronto’s Pearson International Airport, Metro Toronto Convention Centre, the largest convention centre in Canada and Enercare Centre, the largest exhibition space in Canada, make it easy for conferences such as Collision, North America’s fastest growing tech conference, to relocate to Canada’s downtown.